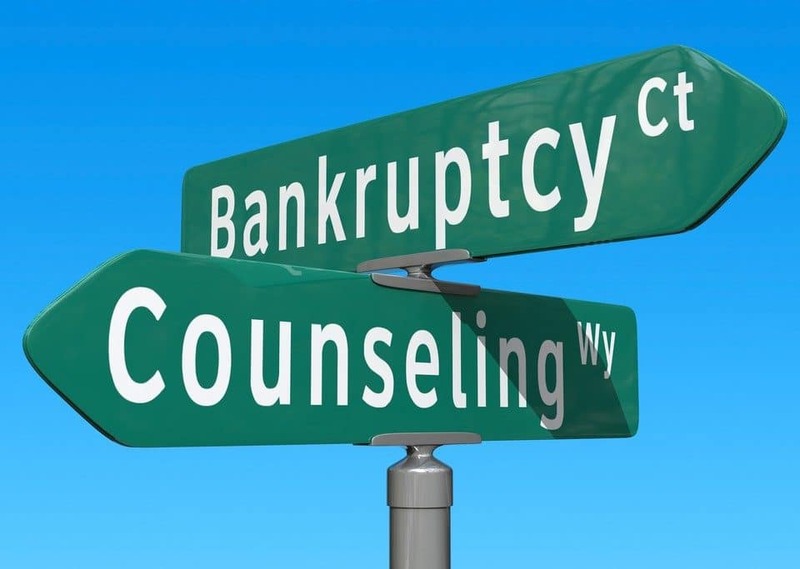 If you are struggling with deciding to file for bankruptcy, you may feel that you are alone. 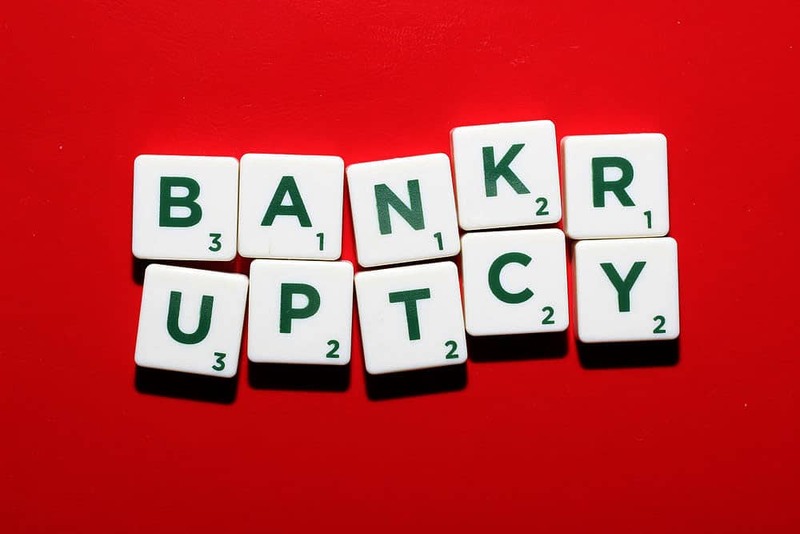 But in reality, bankruptcy is a pretty common process a lot of Americans find themselves partaking in. 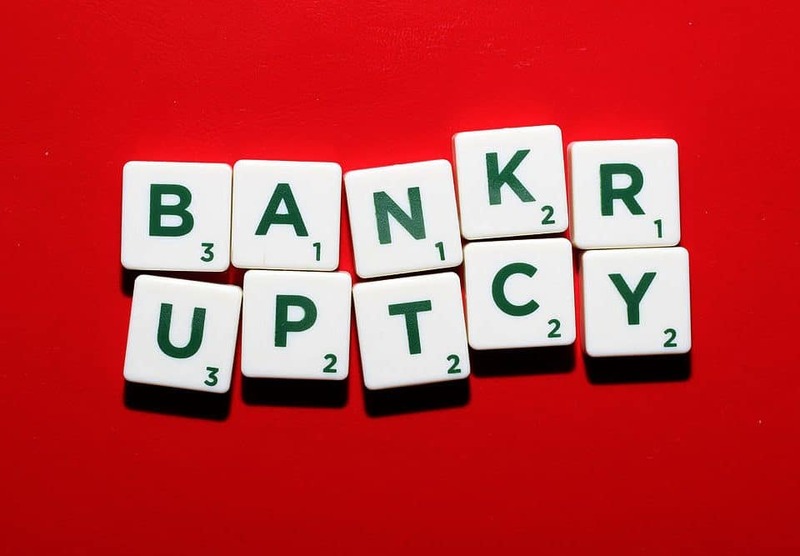 Plenty of people you know have probably gone through bankruptcy. But moreover, plenty of people in the news and public spotlight have gone through bankruptcy. You have probably seen some of them. 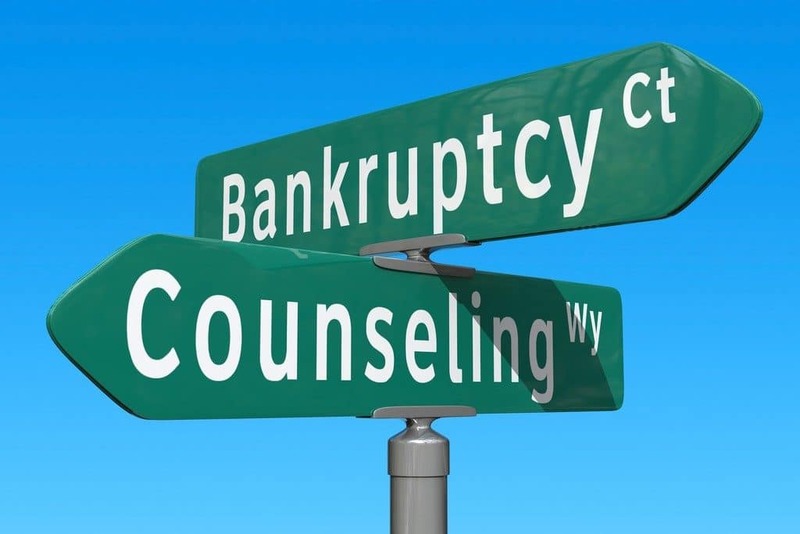 People go through bankruptcy for a variety of reasons, but whatever the reason is that you are grappling with bankruptcy, no that you are not a lone. To make you feel a little more understood, RLC Lawyers and Consultants has compiled a list of the most famous celebrities who have ended up filing for bankruptcy. 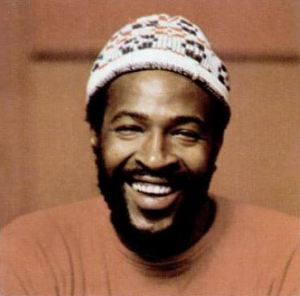 Marvin Gaye filed for bankruptcy in 1976, making him one of the first stars to do so. Even though he had had several hits at that point, a costly divorce form his first wife, Anna Gordy Gaye, led him to financial strain. 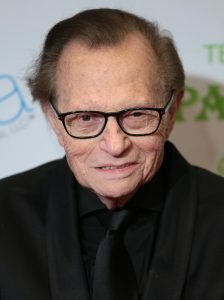 Subsequently, he gave Anna the rights to his album “Here, My Dear,” in an attempt to make up for the $600,000 he owed her. However, his financial troubles were only just beginning. 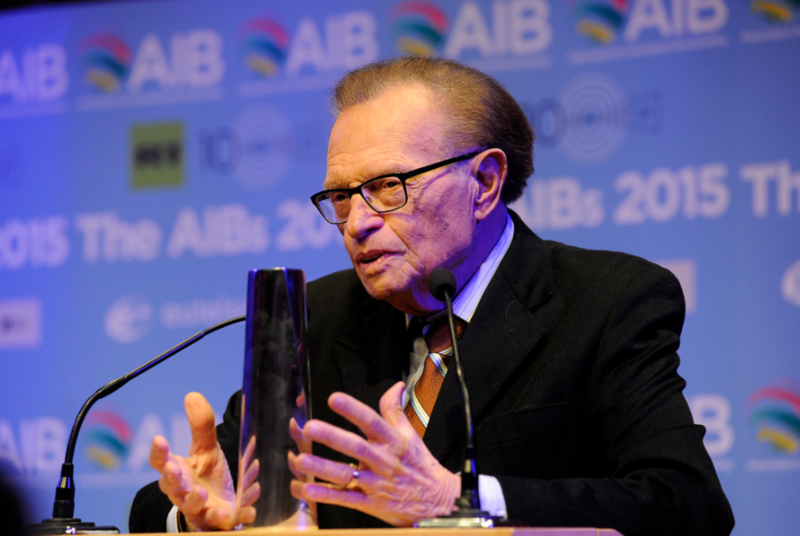 Gaye even moved to Europe in 1981 to flee the IRS. Kim Basinger filed for bankruptcy in 1993, with a net worth of 5.4 million. Apparently, the actress had to file as a result of backing out of the movie “Boxing Helena,” as the production company was suing her for breach of contract. However, Basinger was able to turn it around, she has starred in many movies since and has an estimated net worth of $36 million, currently. 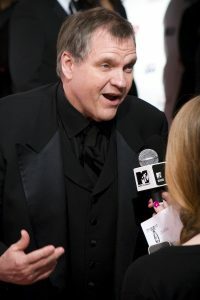 Meat Loaf filed for bankruptcy in the late 1980’s after songwriter Jim Steinman filed a lawsuit against the star. However, due to the popularity and success of his musical and acting careers, he currently has a net worth of $25 million. Musical superstar Cyndi Lauper filed for bankruptcy in 1981, due to her first band, Blue Angel, having little success with their first album. 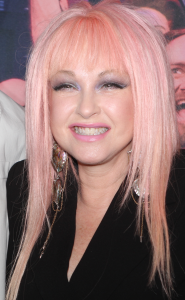 However, upon, Lauper going solo, she achieved great success with her smash album, “She’s So Unusual” in 1983. Now, Lauper is reportedly worth 30 million dollars. “U Can’t Touch This” star MC Hammer filed for bankruptcy in 1996, a mere 6 six years after his hit album, “Please Hammer Don’t Hurt ‘Em” came out. 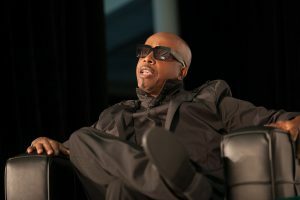 After the release of his album, MC Hammer was worth 33 million, but the fortune waned to only 1 million by 1996, due to frivolous spending, as Hammer told Oprah. 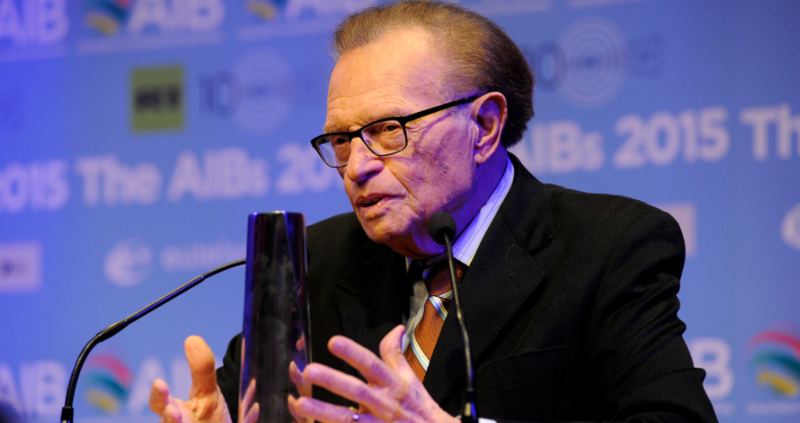 Popular host Larry King filed for bankruptcy back in 1978, after a string of bad interactions (such as being charged for grand larceny) led him to be unable to find a job in journalism. However, King has really turned it around and now has an estimated net worth of 150 million dollars.